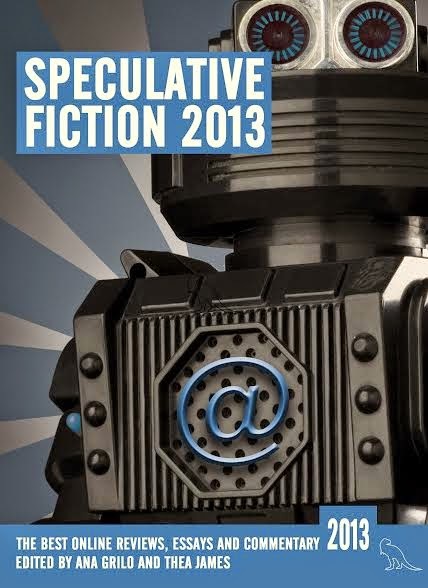 I don't know why, exactly, but whatever the impetus is, the effect is excellent: if you haven't already bought copies of Speculative Fiction 2012 and Speculative Fiction 2013, Jurassic London's exemplary collections of the best online reviews, commentaries and essays—both of which I'm honoured to be included in—for a limited time you can grab the digital editions from Amazon for nada. But be quick about it, my pretties! 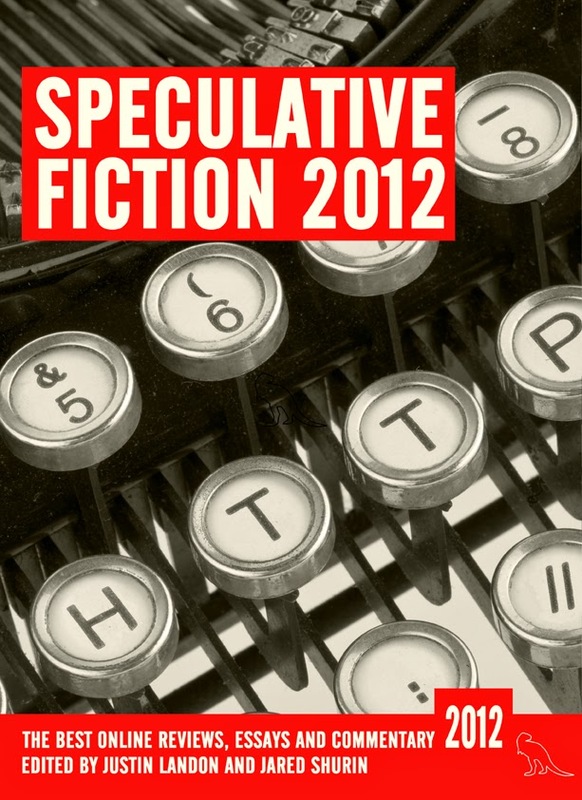 Through today and tomorrow, both volumes of the Hugo- and British Fantasy Award-nominated anthology are completely free, but they'll be back at their usual price before you know it.